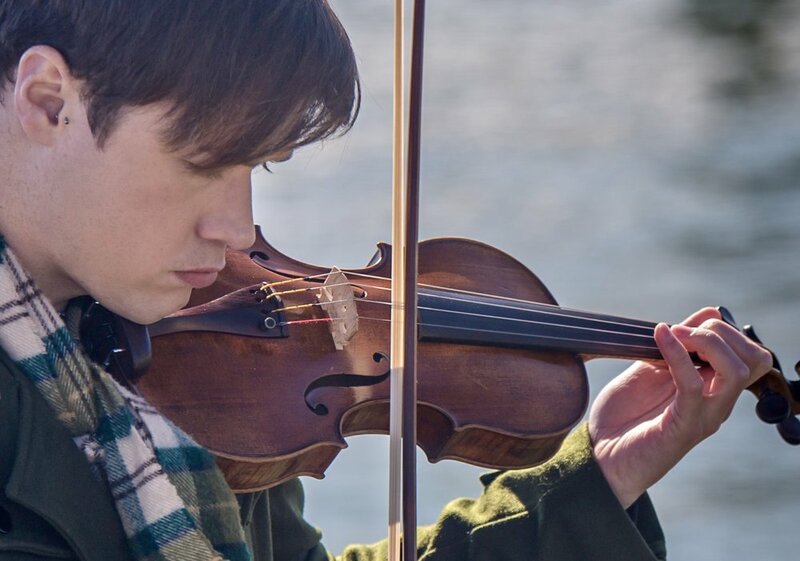 Strathmore AIR Workshop w/ Sean Heely "Following the Fiddle"
Join Heely as he takes you on an interactive journey through the tradition and discover how the violin became the voice of ancient melodies from traditional songs and dances. Heely discusses what made the violin a prime candidate for saving the music of the Highland bagpipes from extinction and how it became a storyteller of the history of a culture through the centuries and into the present. All instrumentalists are welcome to participate in learning a tune, regardless of experience.